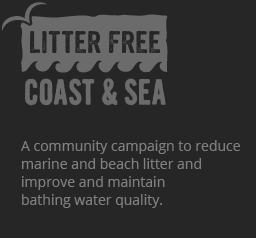 The Students’ Union of Bournemouth University Beach Champions are a hard working group of students who fit in running preventative campaigns and beach cleans around their studies. Supported by Student Union staff who provide important continuity year to year in an inevitably fluctuating student population, the group is run by and for Bournemouth University students who aim to improve both the beach and the reputation of students in the town, demonstrating the positive work being done by the University. Current projects by the Beach Champions include a ‘zero waste Christmas’ campaign, signing up all the food & drink outlets on the University’s main Talbot campus to #RefillDorset and to agree to refill coffee cups too.